How To Get Rid Of Velvet On Fish? Prevention is the main tool against any disease. The Velvet disease may be latent in the aquarium waiting for favorable conditions to attack, like the abrupt changes in the temperature of the water or the weakness of the fish. The parasite can enter the aquarium through new sick fish, or through objects or plants with spores. 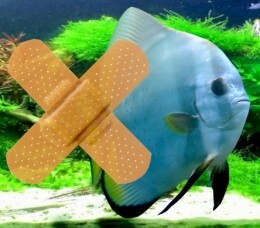 Hygiene and quarantine periods should be adopted as mandatory before putting fish or objects into the aquarium. In the case of decorative objects, rocks or plants, clean them with a disinfectant or boil them during twenty minutes will be enough. As preventive measure they can also be placed in a quarantine tank during one week, enough time so that any spore dies before finding a fish to parasite. The replacement of water should be made with water at the same temperature of the aquarium water, because the abrupt changes in temperature affect the fish weakening them. 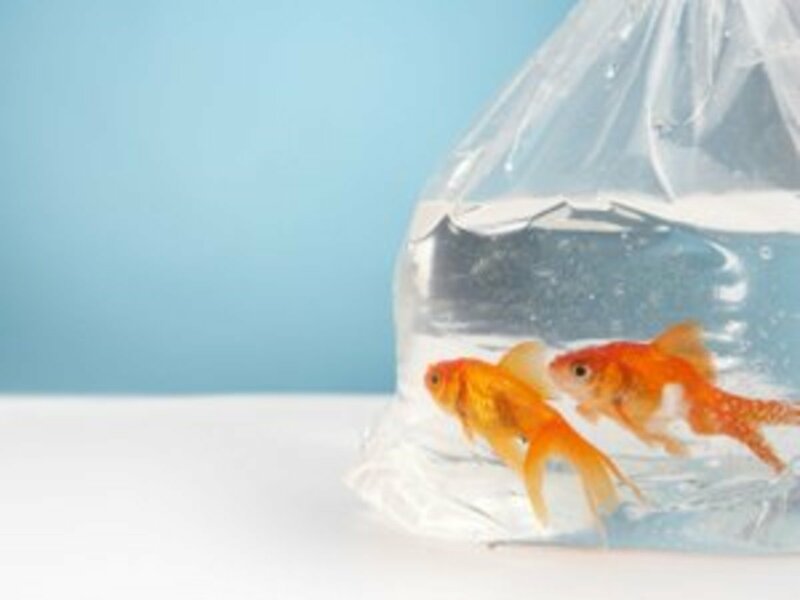 To avoid the infection through new fish, it is convenient that all the new fish spend a period of quarantine of at least one week in an isolation tank. This way it will be seen if the fish are sick before putting them into the community tank. For not transporting possible spores from a tank to another, wash the hands before handling objects of the aquarium is another measure of prevention that is necessary to take. When nets are needed, a net for each tank is advisable.When the disease attacks the aquarium, act as soon as possible is essential. 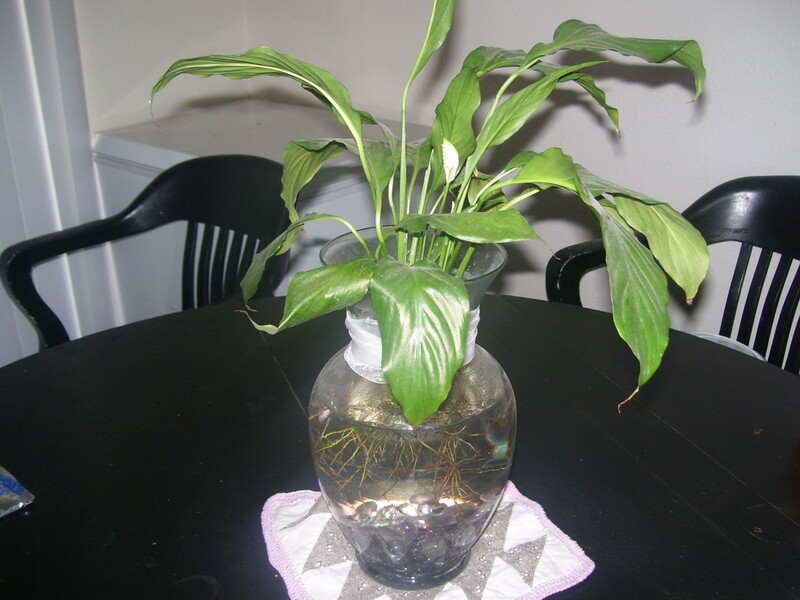 Some species of the parasite also obtain energy through photosynthesis, therefore cover the aquarium can help to weaken the parasite. The most common treatments against the velvet disease are based on copper salts, but it is not always advisable because not all the fish tolerate the copper. Identify and Treat Health Problems such as White Spot, Velvet and Fin Rot in your tropical fish, saving on vet bills and headaches. Alternatives are the salts of quinine or blue of methylene. Increase the temperature of the water can help to the treatment, since it accelerates the biological cycle of the parasite. The early diagnosis of the velvet disease is the best way to attack it. It is important to know the habits of the fish in the aquarium to be able to notice any change in behavior that is suspicious. At the first symptom, be aware of possible changes in the body of the fish. The diseases caused by parasites that feed on fish are rapidly contagious, therefore the appropriate medication should be administered quickly and effectively. How Do I Identify Velvet On My Fish? Why Does My Fish Have Velvet? How Do I Protect Against Velvet In My Fish Tank?